How Long Do I Have to Report a Car Accident? After an accident, a driver of a vehicle involved in the incident, or their legal representative, must report the accident to not just one but three different entities. Failure to do this can result in serious consequences. Let’s look at how much time you have to make a report and who you are required to report to. According to the California Vehicle Code, you have 24 hours to report the motor vehicle accident to the California Highway Patrol or a local police department if the accident happened within their jurisdiction. This is mandatory if anyone was injured or killed in the accident. Don’t worry if you send it to the wrong place. The receiving agency will send it on to the proper authority. If an officer investigated the accident when it happened, he or she will file a report, eliminating your responsibility to do so. Make sure you learn the police person’s name for your files. If you drive a common carrier, such as a taxi or a group transportation vehicle, the reporting time changes. In these cases, the accident report should be done by the 10th of the month after the date of the accident. The next requirement is reporting the accident to the DMV. You need to do this within 10 days if another person was injured or killed in the accident or if property damage exceeded $1,000. This requirement stands whether the accident happened on private property or someone else caused the accident. The way you report it is on a Report of a Traffic Accident Happening in California form. This SR-1 form is available online as a PDF. This form requires identifying information about both the reporting driver and the other party or parties involved in the accident as well as anyone injured or killed in the accident. The name and address of anyone injured or deceased. There is a checkbox to indicate whether the person was another driver, a passenger, pedestrian or bicyclist. A section devoted to property damage that asks what object or animal (if livestock was involved) was damaged and whether the damage exceeded $1,000. A space is included for the owner of the property’s name and address. 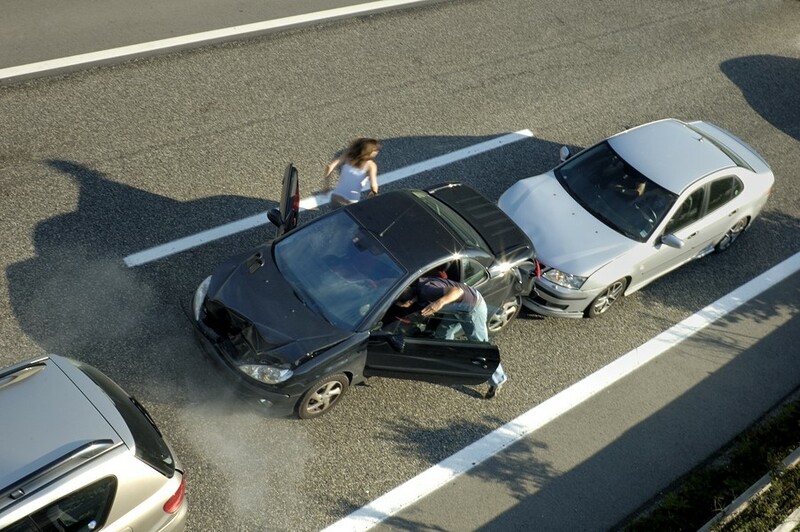 Accidents should be reported to your insurance company as soon as you can. Even an accident that does not look serious can become a significant financial drain. Making sure your insurance company knows ensures the company will be able to defend the accident claim. In addition, if the accident is not reported, it is possible that coverage may be denied. A thorough way to be ready in uncertain moments is to download, print, and keep a car accident checklist with your vehicle’s registration so that you can know what essential steps should be taken after a wreck. Depending on the accident, you might require the experienced assistance an attorney can provide. If you’ve been hurt, removing the stress of reporting an accident and talking to insurance agents is even more important. 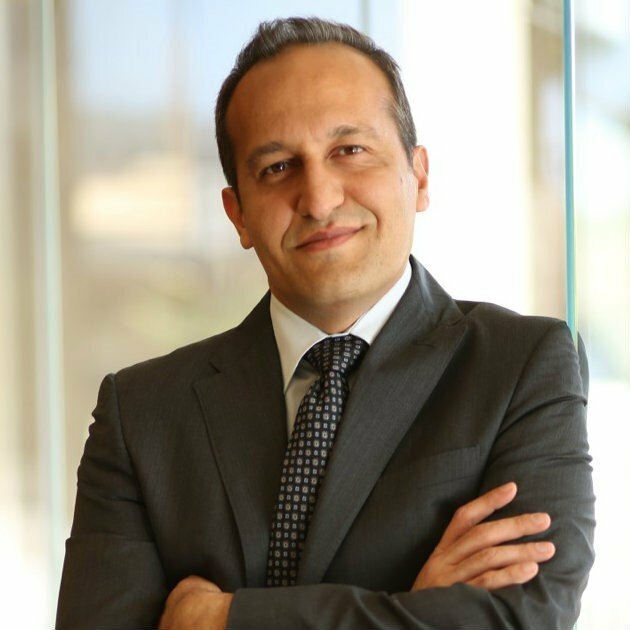 David Azizi has helped many clients deal with what needs to be done after an accident. He is adamant about getting things done correctly and making sure medical and other expenses are covered. Call David at (800) 991-5292 for a no-obligation, free review of your accident.